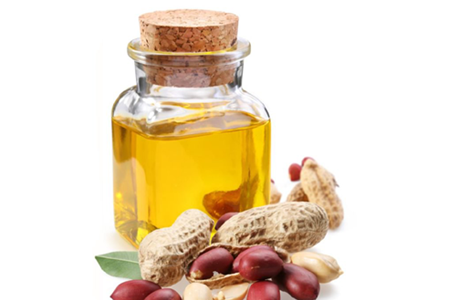 We are the manufacturers, suppliers, and exporter of PEANUTS OIL in India since 1986 on our brand name “Radhika”. We produce peanut oil that has very strong peanut aroma and flavor. Our peanut oil has crystal clear appearance and is easy to digest. Packing: 1Lt, 2Lt Bottle, 2Lt, 5Lt, 15Lt Jar, 15Lt and 15kg Tin.